Virtú sells hand-painted canvas bags online. They are owned by my good friends, Earl Balaba and Kim Tendido. Earl does the painting while Kim takes care of the business side. They approached me to make a logo for their brand and I instantly thought of an artisanal look for their craft. After several studies, we ended up with a classic and elegant monogram.  Instead of all letters, I decided to use “V” and “2” because, aside from it sounding like Vir-“two,” the “2” represents their partnership in this venture and in life. Every bag is one-of-a-kind, painstakingly made by careful hands and passionate souls. Check them out and order here.